Digital photography is typically a perfect companion to any type of travel, especially if your expectation is only the common tourist snapshots. If you want to spend some quality time shooting serious photography, however, then some travel trips are not only less than perfect, but very disappointing. One of these is a cruise vacation. Cruises are wonderful opportunities to relax, escape computers and cell phones, eat well, be entertained and visit spectacular locations. It’s only natural that you would include your photography gear among your luggage. After all, there should be many subjects and objects to photograph during an entire week. Unfortunately, that’s not the reality many photographers have experienced when taking a cruise. Yes, you can find excellent memories to capture in pictures on board ship to tell the story of your vacation; but if you think that you’ll be bringing home carefully composed images of spectacular and exotic landscapes, local culture, diverse lifestyles, etc., then a cruise is not your best choice. In a slightly different approach, this PhotographyTalk.com article helps you avoid a bad experience that other photographers had to learn the hard way. The tips here explain why a cruise and serious photography don’t mix. 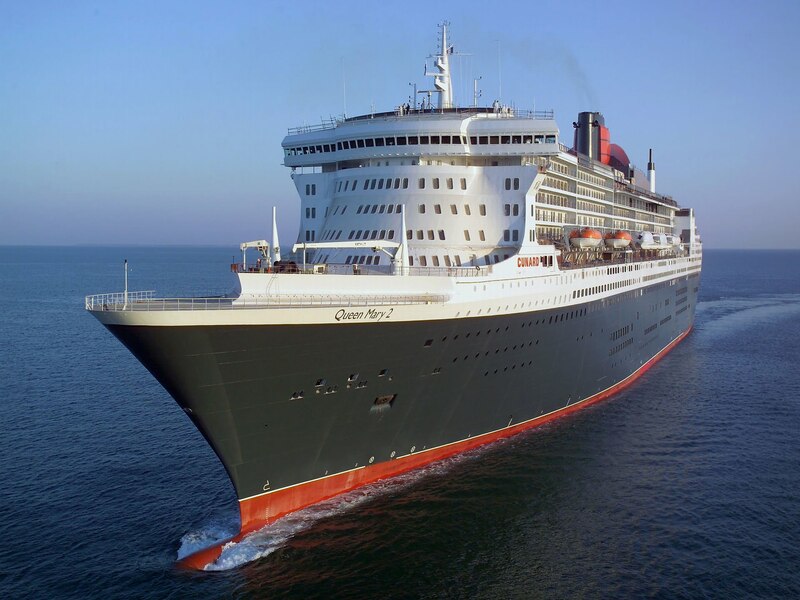 Cruise ships usually arrive at a port of call at approximately 8 am and depart by 5 pm. What this means is that you can’t be on shore during the best lighting conditions of the day: sunrise and sunset, and into twilight time. Many tropical locations simply don’t show their best during the harsh light of mid-day. Recording good images isn’t impossible, but very unlikely. One reality of cruising that you must understand, even before you take your first cruise, is that almost all ports-of-call are not very scenic. They are essentially commercial grouping of stores marketing various merchandise to tourists, enticing them with lower prices and no duty or taxes. Some ports-of-call even have one strip of shops just further inland from the major stores facing the beach or dock. Often, you’ll have to travel considerably further from the port to find where local people actually lead their lives and exhibit their culture. You can take control of your time on shore if you register for a shore excursion or hire a guide, which will take you to the real points of interest, which are the best subjects for your photography. A shore excursion is preferred, as its safer and the itinerary will make sure you return in time to board the ship. Some guides can be questionable unless you have the means to verify their claims. Plus, you could miss the departure, since a guide’s goal is to be hired for the most time possible. Before you think a shore excursion or guide is the solution, consider the on-shore travel time that may be required to reach the best destination for your photography. A two-hour trip inland is a four-hour round trip. With only a total time on shore of seven to eight hours, you may only have a few hours to capture some serious digital images, and that must include the time to travel from one location to another. Serious Camera Equipment Makes You a Target. Carrying an expensive DSLR or a big camera bag filled with equipment could make you a target for robbery, but what is more likely to happen is that you’ll be approached by every local who thinks he or she can show you the best place to shoot…for the right price. The point of this PhotographyTalk.com article is not to convince you to avoid cruises. They are a great vacation choice, but you should be aware of the reality that they are not the best occasions for serious photography. The subject matter for great pictures can certainly be found throughout a cruise, but the nature of cruising doesn’t provide you with much access to that subject matter or the time to shoot it. The real solution is to plan and schedule separate trips to those exotic locations that allow you to be there for a number of days or a week, giving you plenty of time to enjoy your vacation and take home much better-than-average travel photos.